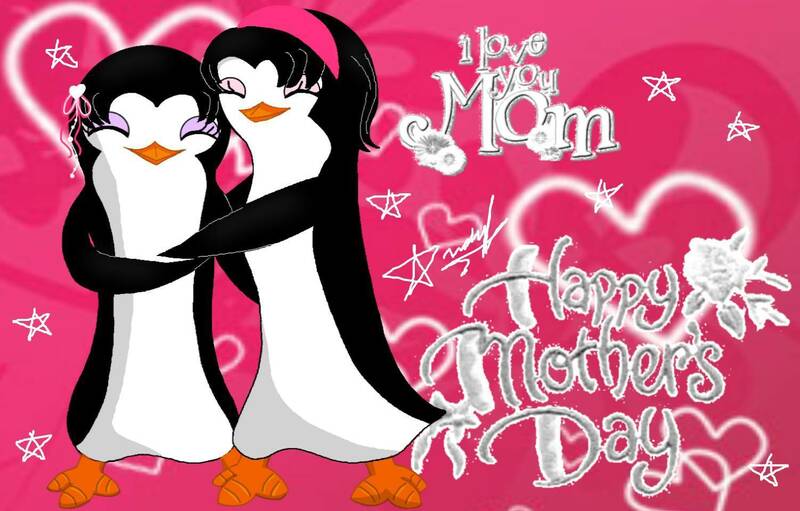 HAPPY MOTHERS DAYS!!!. I wish to all your pretty moms a very happy mother's day. I hope they can enjoy this special Tag ;). HD Wallpaper and background images in the Fans of PoM club tagged: penguins oc mexicanpenguin.